The U.S. Navy wanted a way to use the Internet anonymously so its people couldn’t be tracked by the nation’s enemies. 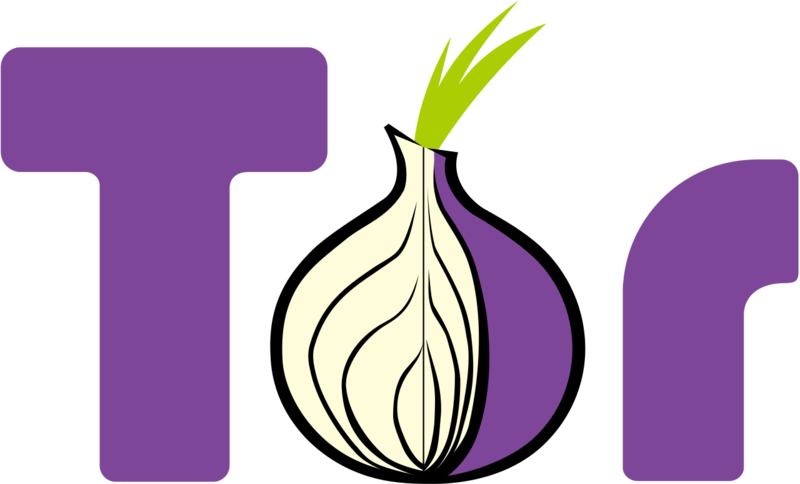 Â It developed software called The Onion Router or TorBrowser, the gateway to Tor Hidden Services on the Dark Net. Â “Onion” was chosen because its encryption properties were likened to the layers of an onion being peeled away.